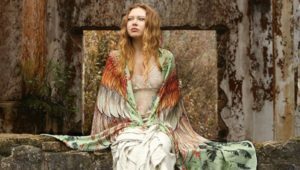 Small damage or stains or simple flaws can ruin the entire look of the outfit. But fret not; there are ways to hide those little faults. 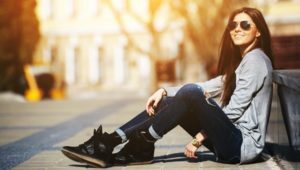 These fashion hacks can go a really long way in saving you from clothing and fashion issues. 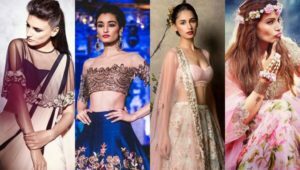 Here are some really useful hacks that might contribute a lot to your fashion life! 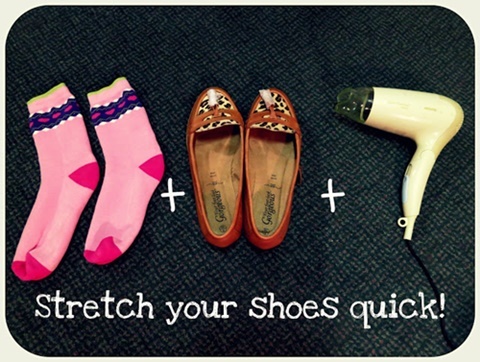 #1 To stretch tight shoes – wear thick pair of socks, stuff your feet in the shoes, blast with hot air from hair dryer and let cool. #2 Zipper is stuck? Fix it by rubbing the teeth with a graphite pencil tip. 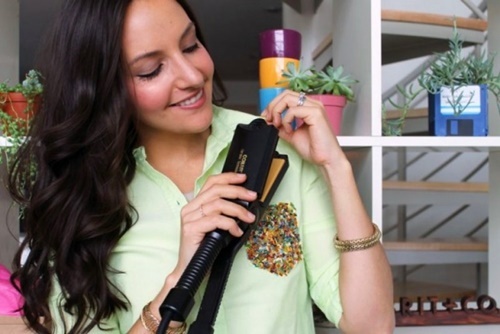 #3 Iron the collar of the shirt with a hair straightener. 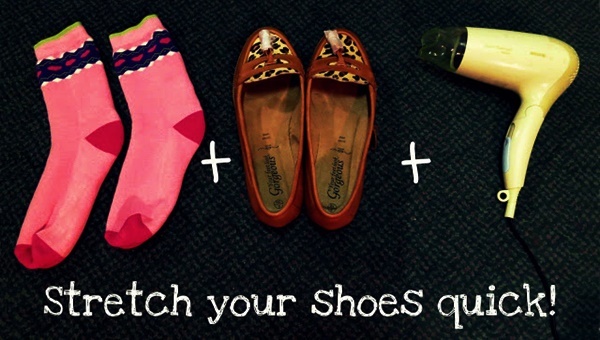 #4 Deodorant stains can be removed by rubbing that part with a pair of jeans or using baby wipes. 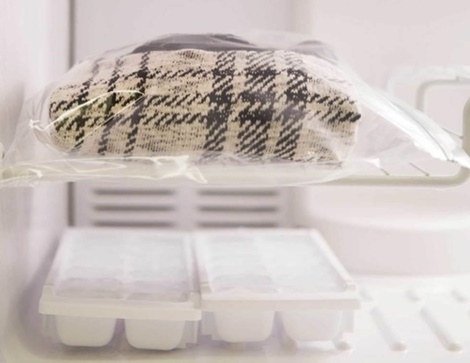 #5 T-shirts can be made soft by soaking them in brine for 3-4 days. #6 An adjustable bra strap can be wrapped around the bottom of your strapless bra to prevent it from slipping down. 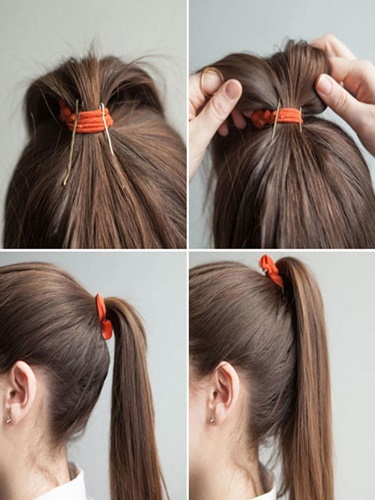 #7 Bobby pins can be used to keep your pony tail up and make it look fuller. 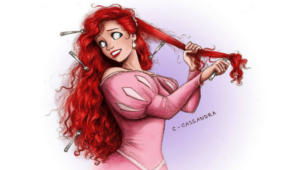 #8 A bra is too small for your breasts if a hand cannot slide between your back and the bra. #9 Slip a soda can tab over the neck of a hanger and slide a second hanger through it. This trick can help you extend your closet space. 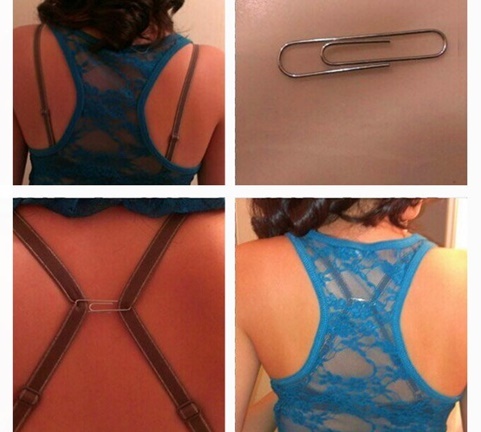 #10 Use paper clips to hide your bra strap. #11 Sweaters are shedding? Freeze them to prevent it. #12 Scratches on the leather boots or garments can be removed with a tad bit of moisturizer. 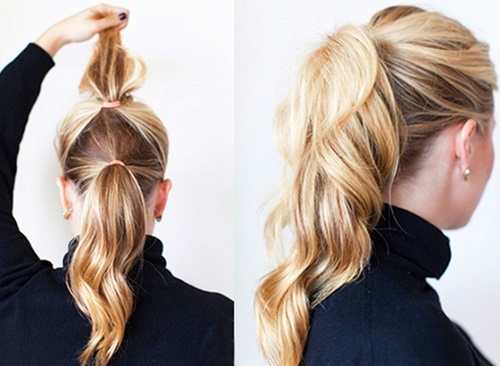 #13 You can double your ponytail to make it look longer and voluminous. 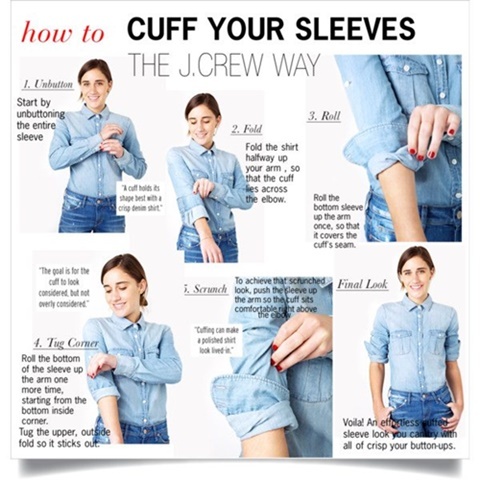 #14 This is the perfect way to roll up the sleeves. 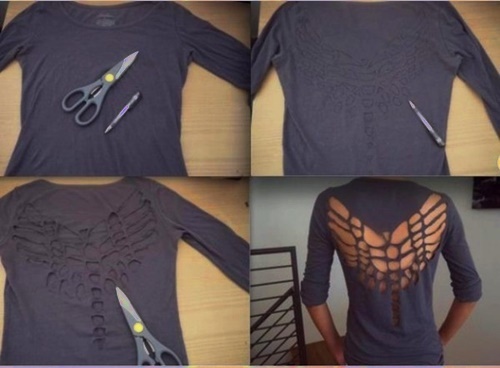 #15 You can try making cut out t-shirts. 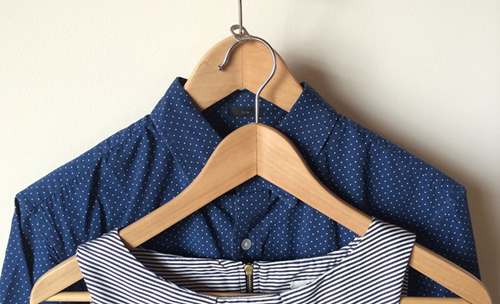 Just cut shapes at the back of your tees to make them look prettier. #16 Got scratches on your shoes? You can cover it up with nail paint of the same color. 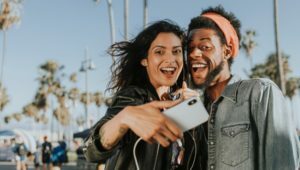 Remember these hacks as they can come in handy when needed. Have a good dress-up!